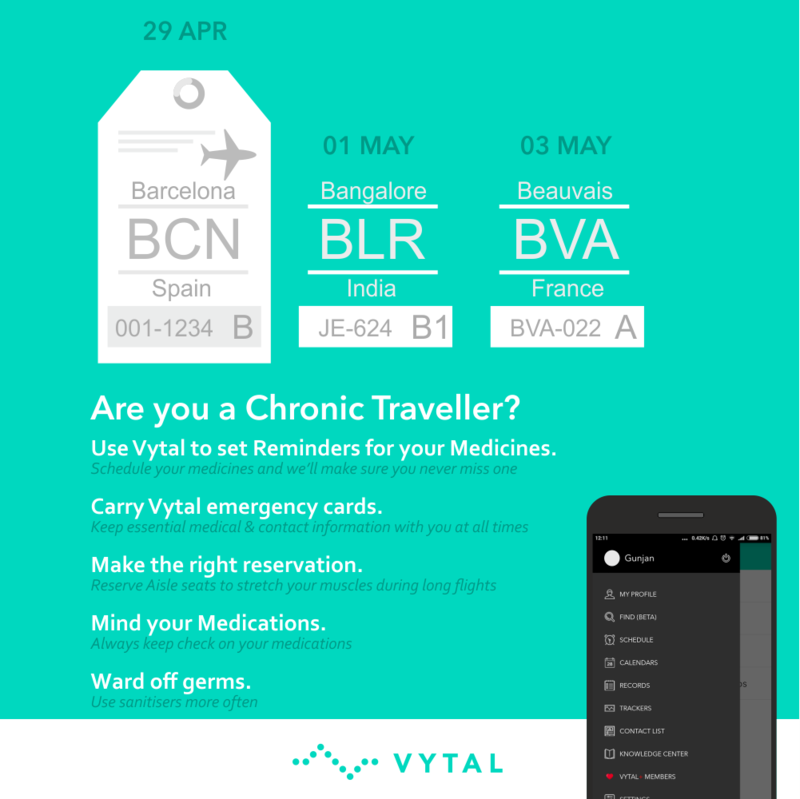 VYTAL APP : B2C apps for families patients with e-Records, health check reminders, trackers and emergency wallet cards. Families can get paper record transcribed using our crowd sourced transcription service. 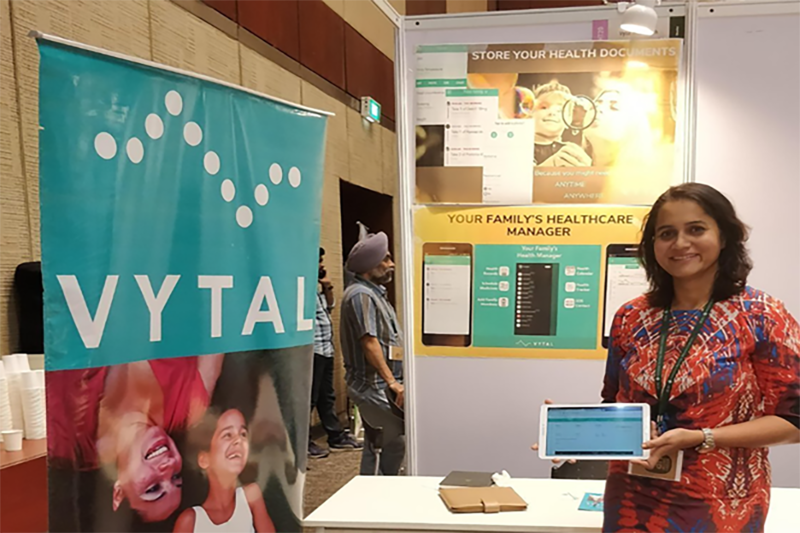 VYTAL CONNECT: The app is linked to the clinical records systems for medical specialists, also offering e-Payments & e-Calendars, Online Prescription using CIMS ASIA drug database. This solution also helps doctors remain engaged with their patients through technology enabled reminder services, follow ups, remote viewing of reports, messaging. VYTAL CONNECT WITH SPECIALTY EMR : We are in the process of adding Specialty specific EMR (immediately Pulmonoly, Ocnology, Gynaecology) in Vytal-Connect so that doctors can avoid paper notes completely and capture patient history and clinical information directly in structured electronic forms, making clean data readily available for gaining valuable insights. This will form the foundation for us to develop support for real world evidence based research. "YOU CANNOT CONQUER WHAT YOU ARE NOT COMMITTED TO. "- T.D.Jakes We are committed to solving complex healthcare problems making a positive impact in the lives of millions of patients. From women health to chronic respiratory diseases, from complex neurological diseases to life threatening Cancer, we are committed to issues that touch everyone's life. With innovative cutting-edge products and solutions to solving complex health challenges we are on a mission to fundamentally change the way chronic diseases are managed, interpreted and prevented. Vytal has made my practice digital, patient follow up process more efficient while enabling me to deliver high quality of care to my patients. Vytal goes an extra mile for the sake of customer satisfaction. Vytal has helped streamline my busy practice and helped us engage with patients who need continuous care. With ePrescription I am able to ensure patient safety and bring in quality standards in my practice to ensure that my patients get the best care, they deserve. 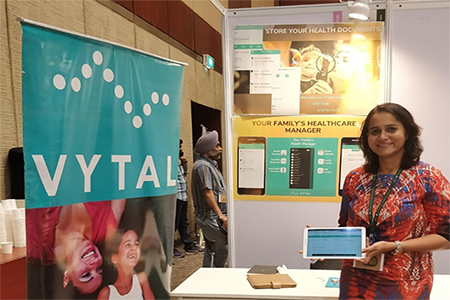 We partnered with Vytal Healthtech Pvt Ltd to design, develop and manage our unique and first of its kind digital engagement initiative which allows the practitioners to access the electronic versions of published resource material through an easy-to-use and secure platform. 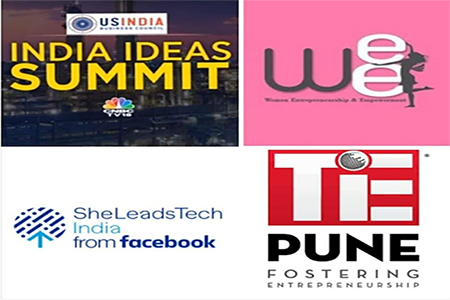 We are grateful to Vytal Healthtech Pvt Ltd for providing us a platform for this innovative initiative. Vytal Healthtech Pvt Ltd understood our requirement very well and helped us in the entire process to go live. The team of Vytal Healthtech also helped us in providing the technical support post it’s launch within committed TAT. 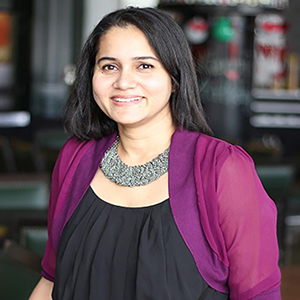 Gunjan holds a degree in Computer Engineering with an MBA from IIT Bombay.She is a Life Sciences and Healthcare IT expert with specialization in Pharma R&D IT, Clinical Research Outsourcing and Healthcare IT. She has worked in world’s largest IT consulting and software product companies such as PwC, IBM, Oracle for over 15 years. 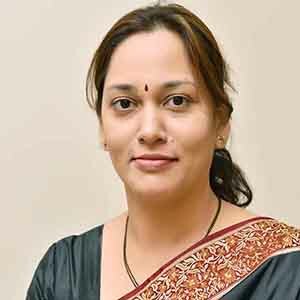 Dr.Gouri is an established Obstetrician & Gynecologist with specialization in Oncology and Laparoscopy.She is a successful investor and administrator for department Obstetrics & Gynecology at two leading hospitals in Mumbai. Dr Gouri is actively involved in health education & awareness in society as a faculty for FOGSI womens’ well being initiative. 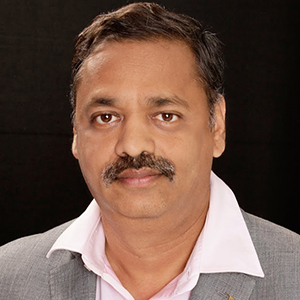 Mr. Girish is an ITIL, PMP and CHCIO certified Healthcare professional with over a decade of experience in healthcare industry. Heading the IT department for Wockhardt group of hospitals and an advisor to digital healthtech disruptors. SINE collaborated with Sanofi for BRIDGE 2018 (Bright ideas. 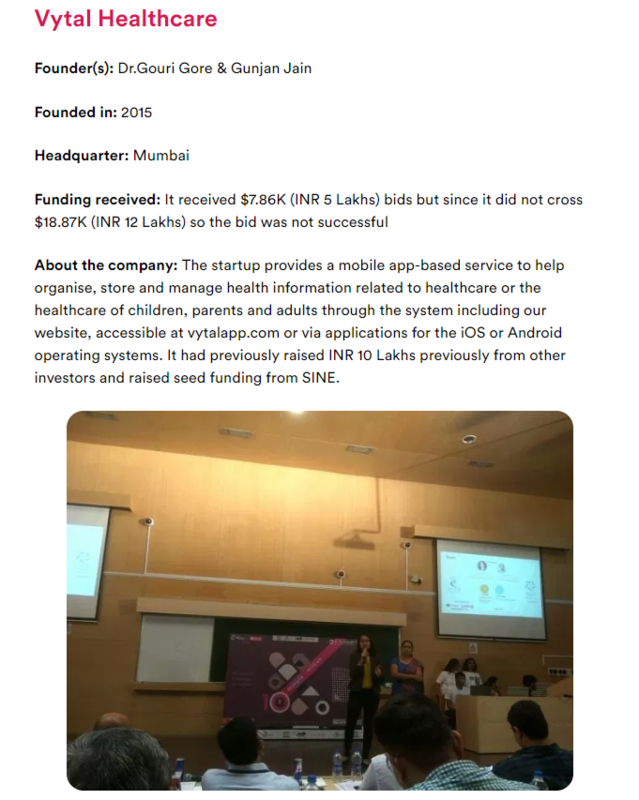 Growth enabled) - bringing together startups with application in Healthcare. 8 startups presented to the senior management team at Sanofi’s Corporate Office in Powai. 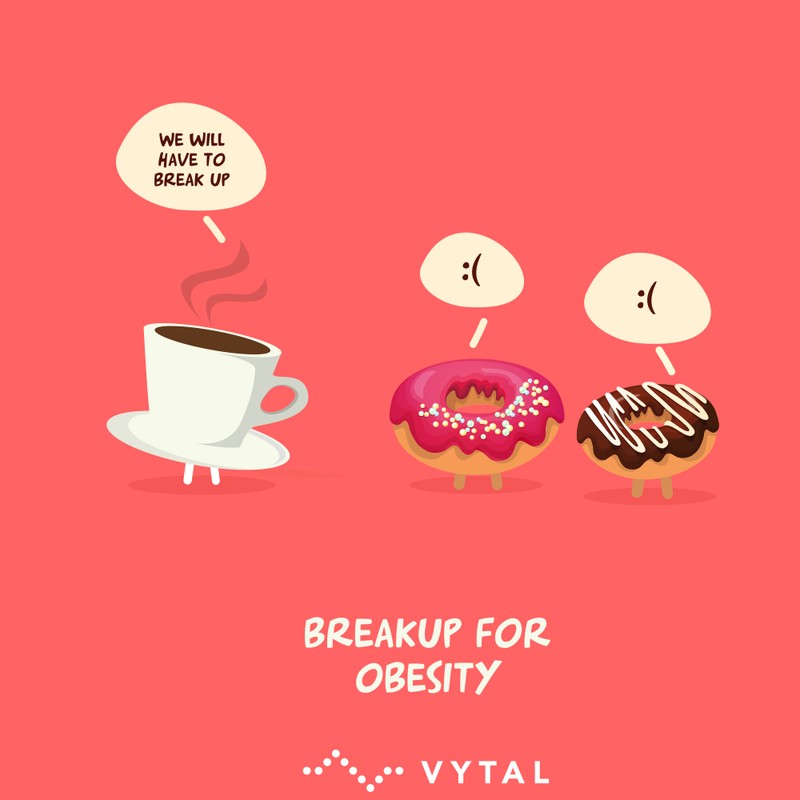 Vytal Healthtech Pvt. Ltd. - Vytal.in is at #TiE Pune Healthcare Summit 2018. Excellent exchange of ideas, impressive speaker list, vibrant Healthtech environment. 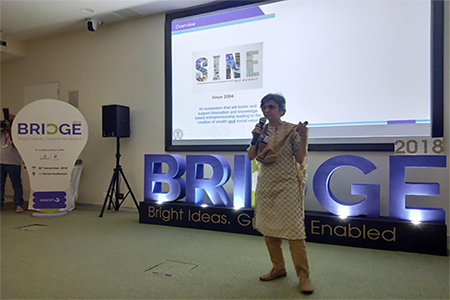 SINE collaborated with Sanofi for BRIDGE 2018 (Bright ideas. Growth enabled) - bringing together startups with application in Healthcare.8 startups presented to the senior management team at Sanofi’s Corporate Office in Powai. 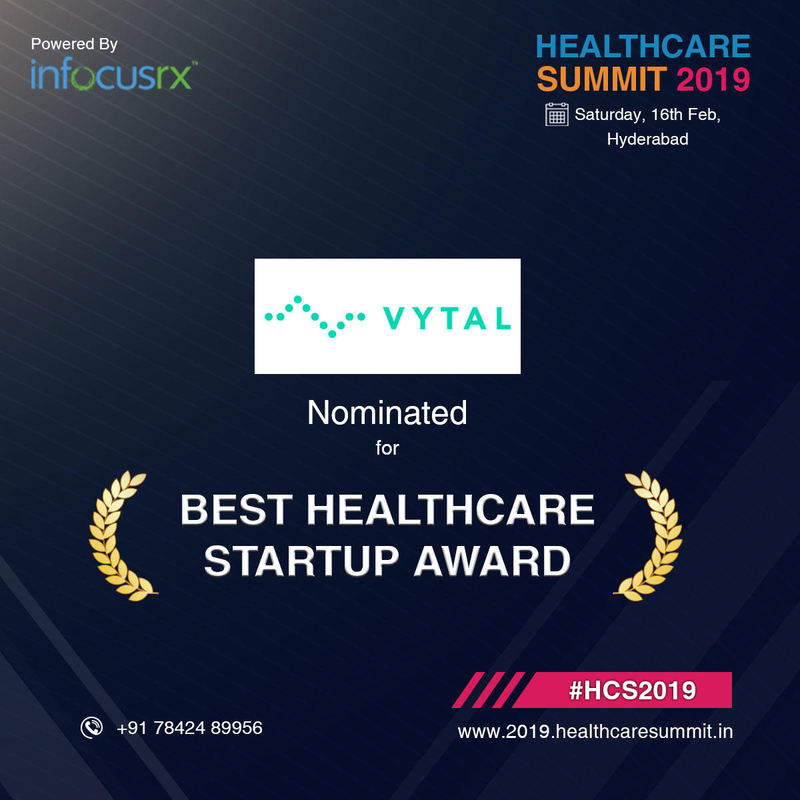 Vytal Healthtech Pvt. 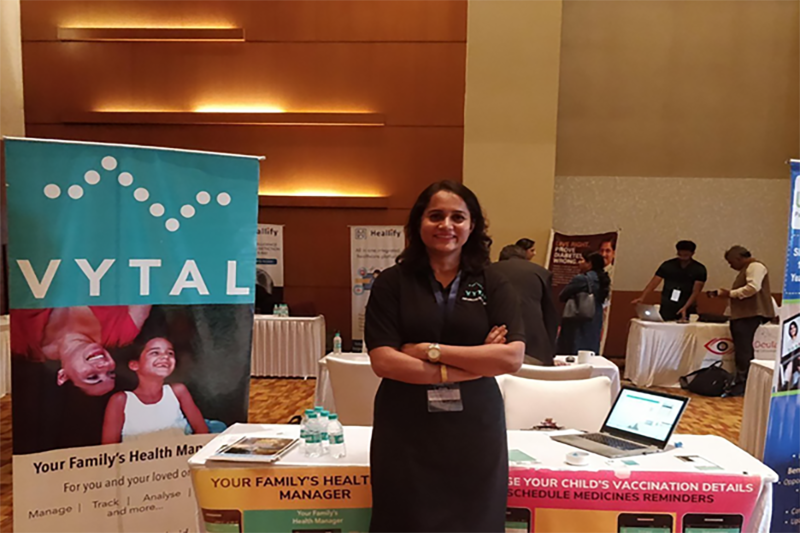 Ltd. - Vytal.in is at TiE Pune Healthcare Summit 2018. Excellent exchange of ideas, impressive speaker list, vibrant Healthtech environment. Whether you travel the world or just go for a morning jog near the sea, don't forget to keep a tiny "Help Me" card with you. And make sure your kids and parents have one too. 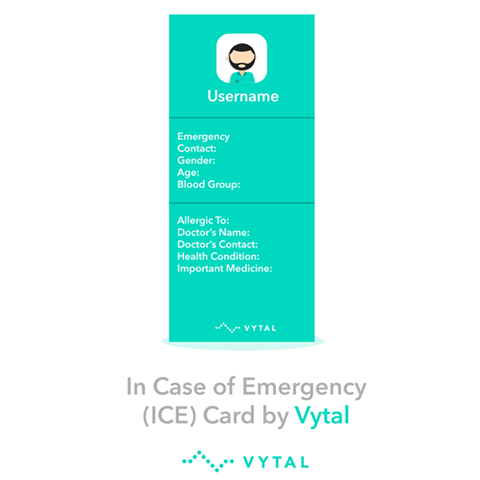 Vytal not only generates a wallet card for you, but also flashes emergency contact details to strangers on your phone. Now don't just wait until an emergency to avail this free feature. We are what we eat. Let's turn back to the simple art of eating well. Perhaps our wake-up call is that some of the biggest killers - heart disease and type 2 diabetes - could be reduced with a healthier diet. So next time pickup a handful of nuts with your coffee. Its a busy busy life. Next time before your reserve your favorite seat, do take out some time to add your health records in your to-do list - your medication schedules, vaccination reminders, emergency card and scanned images of all your important prescriptions.